Photo challenge: show me your most decrepit shots! 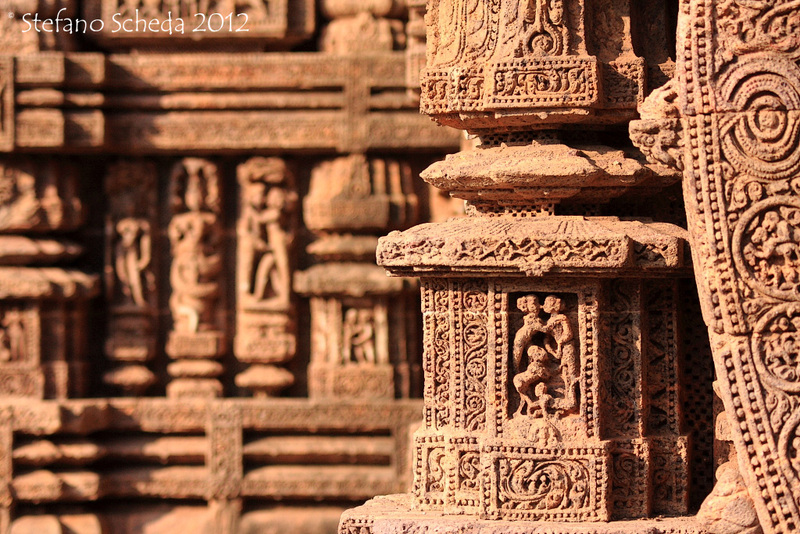 Sun temple, XIII century – Konark, Orissa, India. Yes, that temple has wonderful carvings. Stunning!! I lived near Belur and Halebid temples for nearly a decade and have no pictures to show! Those carvings are really elaborate.